Enjoy the ultimate New Year's Eve party at the world-famous Royal Festival Hall this winter. With six themed pop-up nightclubs channelling a century's worth of music from the 20s to the present day, live orchestras, specialist DJs, dance lessons, bars galore and enchanting outdoor spaces, the Southbank Centre has spared no expense in curating the most decadent and explosive of celebrations 2018 has seen. 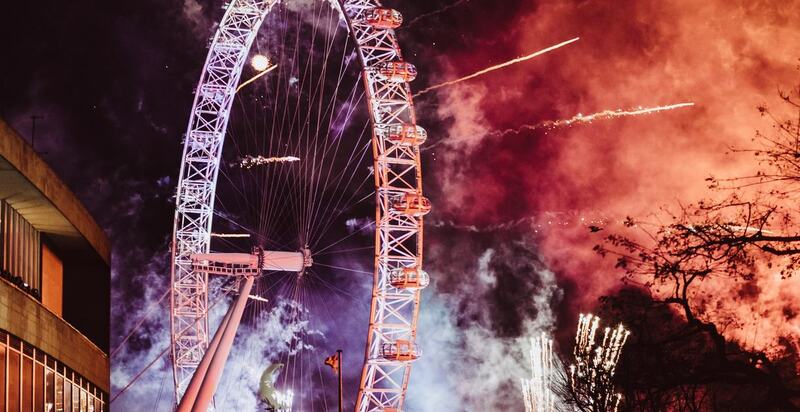 Get exclusive views of the London fireworks glittering above the river Thames from the many terraces and experience one of the most immersive New Year's Eve parties in the city. *some prices are reflective of the early bird offer - please check the website for up-to-date prices.